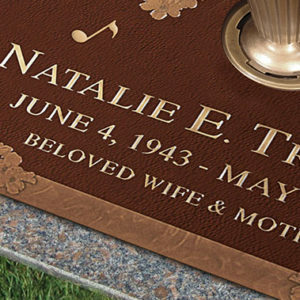 Cremation Memorials feature classic bronze designs, including oxide finished lettering on an Old World Brown background with leather texture. 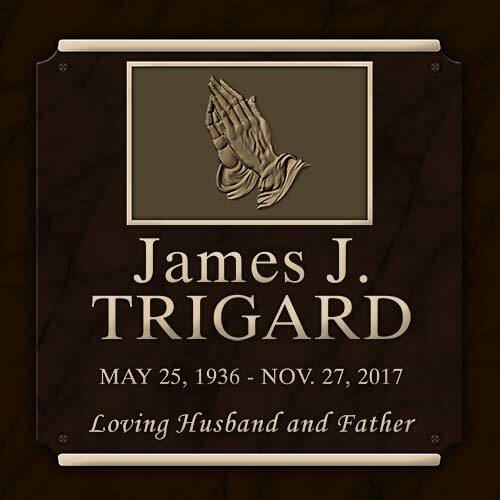 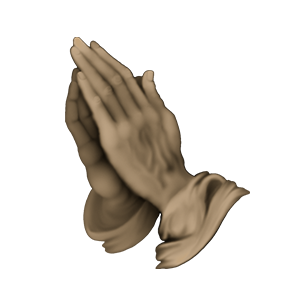 It all combines to create a lasting tribute. 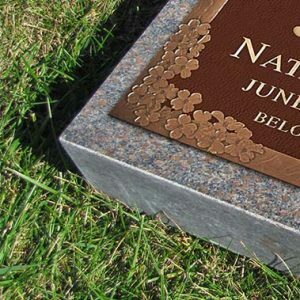 You can also personalize the Cremation Memorial with an emblem and up to 5 words of endearment. 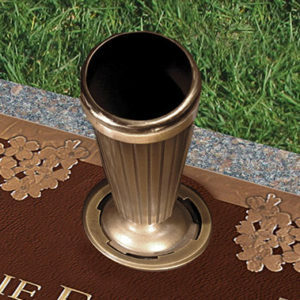 Whether you choose a single or companion design, a bronze vase will add the perfect complement to your memorial. 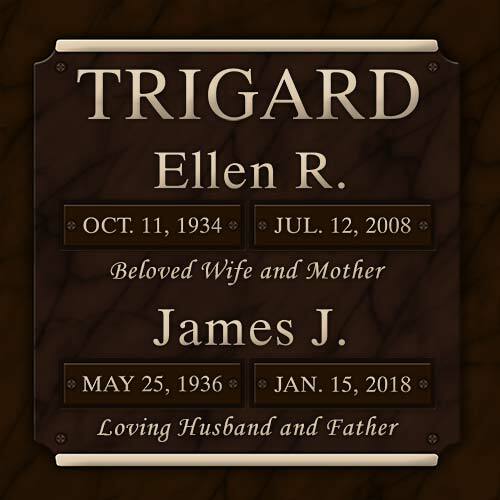 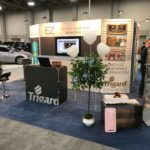 Your loved one’s cremated remains are carefully placed in the in-ground cremation vessel which is securely sealed with a rubberized gasket between two bronze plates. 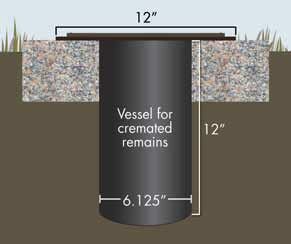 When choosing a companion marker, both sets of remains will fit securely in one vessel.